Why ARGO LIMO? -Because We Care About Customers! Argo Limo – Luxury Transportation Services in Denver provides: Airport Transfer, Corporate Transportation, To/From Colorado Ski Resorts, Birthday/Anniversary, Hourly/Point-Point and Event Private-Luxury car services. Argo Limo –We are local “Luxury (Private Car) Transportation Service” Company in Denver, Colorado. Trusted company, by hundreds of customers. We have been in luxury transportation business since 2013. Black on black Luxury cars in Fleet. Always Neat and Tidy. We provide “On Time-Any Time”, Safe ride transportation service. Our service is reliable and rates are affordable. Safe and smooth ride with our luxury cars guaranteed! Argo Limo proud to have a professional and city knowledgeable chauffeurs. They will help you to go through the traffic, by best roads to ensure your arrival at the destination on time. We can guaranty, you will never be late for your departure flight, business meeting or event. Unless your reservation wasn’t made last minute of course. If you are looking for Luxury sedan, Luxury SUV or Van (14 passengers) you find them all in our fleets. Always neat/tidy and fully maintained cars. Equipped with full climate control, DVD/Audio/TV system, Heated seats, Always good smelling (no chemicals to provoke your allergies) Black on Black cars only. We are serving Denver Colorado and all surrounding cities/Denver Metro Area. “Colorado Towns and Areas“.”The Mile High City DENVER COLORADO“. Your PRIORITY IS OUR PRIORITY! YOUR BUSINESS IS VERY IMPORTANT FOR US. “Serving you is what we believe in”! THANK’S for your business and trust – WE WILL ALWAYS CONTINUE TO PROVIDE THE GREATEST SERVICE AS POSSIBLE. Argo Limo – Denver’s Best Transportation Service is ready to: Meet/Greet and serve domestic or out of state guests. 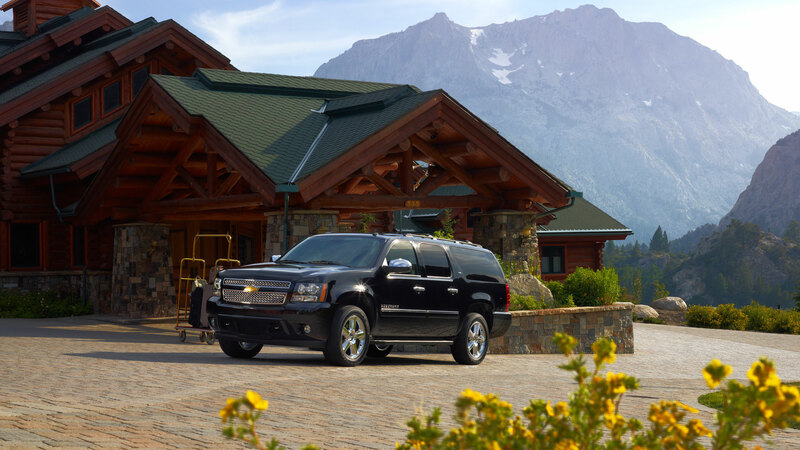 Who are traveling for Business, Visiting relatives, Ski resorts, Sports Events, Concerts or any other reasons. You need Our Luxury Car service, early morning or Late night, you always welcome. We will make you and your day special. We always looking forward to serving our customers 24/7, 365 days in a year. Argo Limo – Luxury Transportation Services in Denver provides: Airport Transfer, Corporate Transportation, Airport Limo Service, Private Luxury Car Service To/From Colorado Ski Resorts, Birthday/Anniversary, Hourly/Point-Point and Event Private-Luxury car services. Argo Limo –We are local “Luxury (Private Car) Transportation Service” Company in Denver, Colorado. The trusted company, by hundreds of customers. We have been in the luxury transportation business since 2013. Black on black Luxury cars in Fleet. Always Neat and Tidy. We provide “On Time-Any Time”, Safe ride transportation service. Our service is reliable and the rates are affordable. Safe and smooth ride with our luxury cars guaranteed! Argo Limo is proud to have a professional and city knowledgeable chauffeurs. They will help you to go through the traffic, by best roads to ensure your arrival at the destination on time. We can guaranty, you will never be late for your departure flight, business meeting or event. Unless your reservation wasn’t made last minute of course.